Fibers for spinning, weaving and felt, slivers, batts and fleece, carded wool for felting: cotton, linen, silk, cashmere, yak, camel, ramie, nettle, hemp. 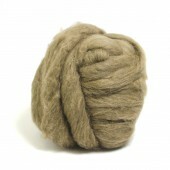 Wool and skein for knitting and weaving : wool, silk, cotton, flax, nettle, hemp. Vegetable dyes and natural : indigo, madder, cochineal. Universal dyes : Dylon, Rit. Cashmere is one of the most luxurious fibres available. 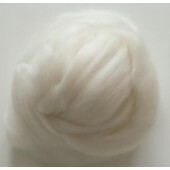 This exclusive fibre is used extensively in high end knitwear.